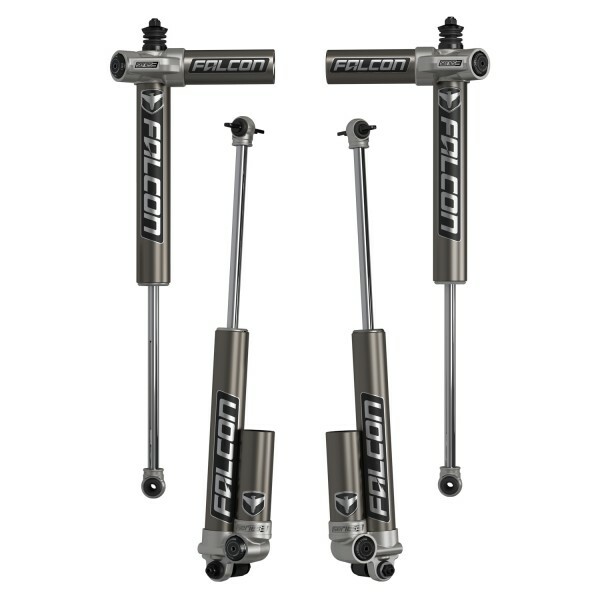 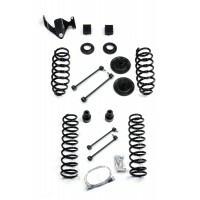 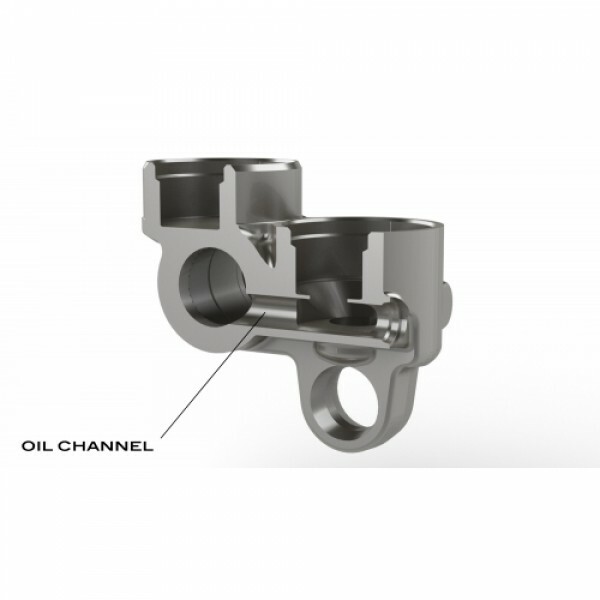 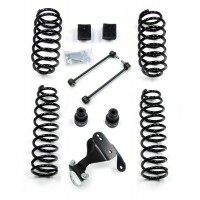 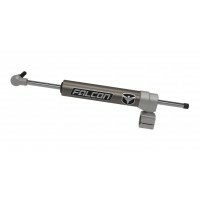 The Falcon Series 3.1 piggyback shock is designed and engineered to deliver race inspired performance and handling while exclusively built to the specific requirements of the Jeep Wrangler. 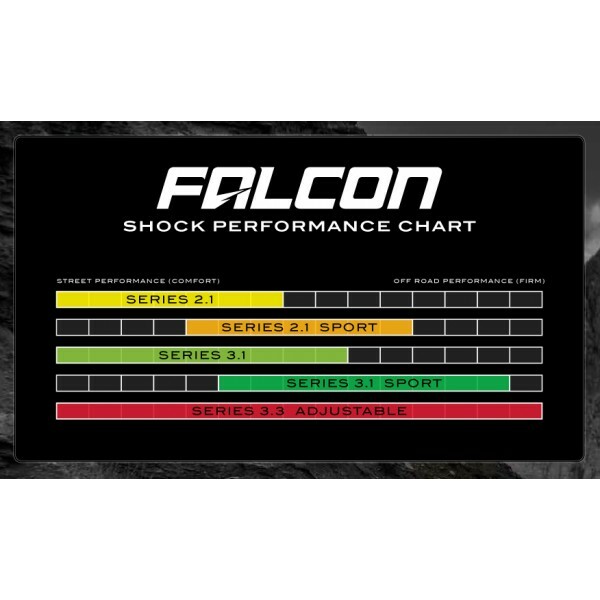 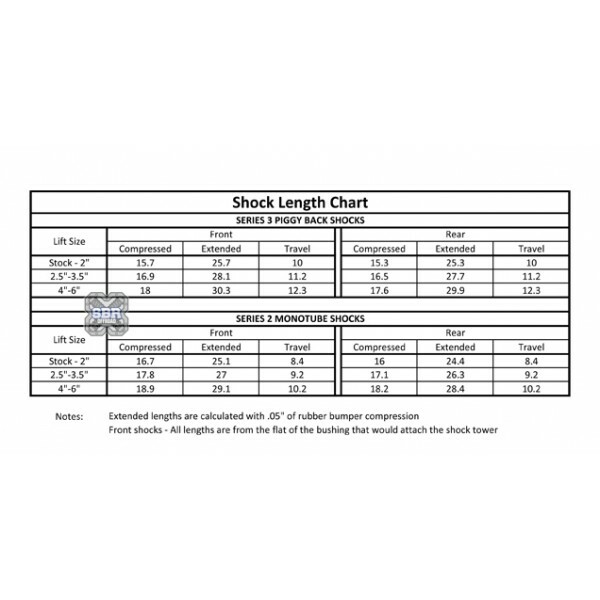 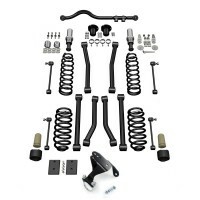 Vehicle stability is the paramount goal with all Falcon Shocks. 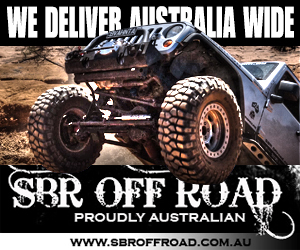 Note: The front shocks are not compatible if you have a Safari snorkel and a 3.6L petrol engine. 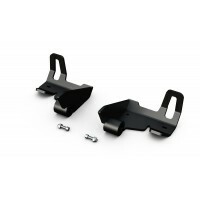 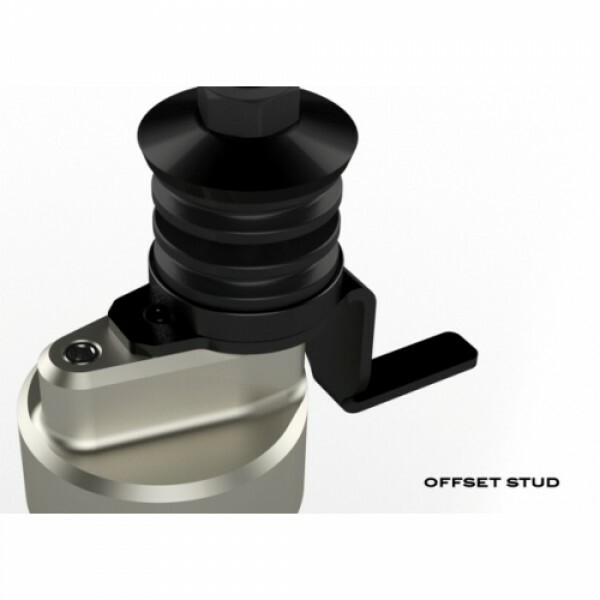 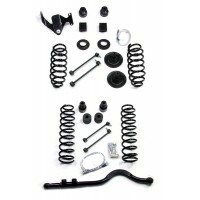 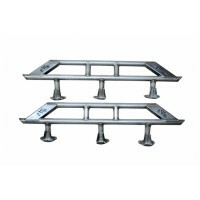 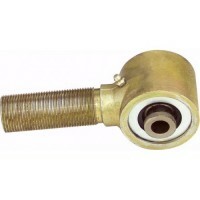 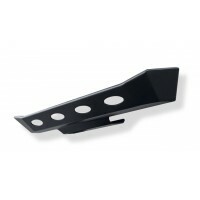 JK Falcon Shock Rear Bolt-On Skid Plate Bracket KitDescriptionAlthough our Falcon piggyback shocks a..